A family run private owners park set in over 40 acres of beautiful tranquil countryside yet only a few minutes from award winning beaches. 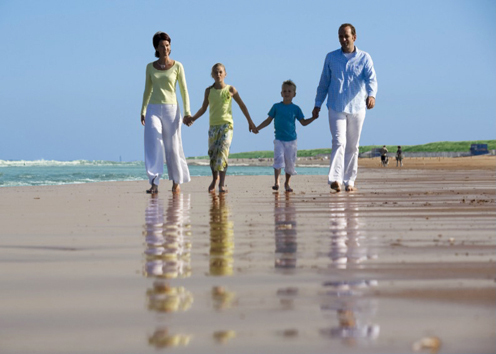 This is the ideal location for people of all ages and really is a ?Home from Home?. Private gardens with every plot for you to make into your own relaxing haven, stunning facilities such as Tropically Heated Indoor Pool, Fishing Lake and Bowling Green along with superbly maintained grounds and the highest standards of park services make this a truly enjoyable 5 Star Park experience. 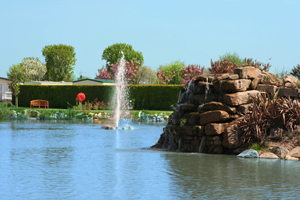 Established for over 25 years Patrington Haven Leisure Park is Yorkshire's Finest 5 Star Park. So whether you?re looking for a relaxing retirement retreat or exciting family holidays you can be sure to find what you?re looking for! 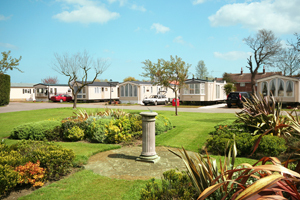 A huge permanent exhibition of New & Pre-Owned Caravans to suit all budgets. From just ?99 deposit and move in, starter holiday caravans to year round comfort in great value pre-owned caravans right up to deluxe packages. Plus No Fees/No Commission letting options for those interested, your sure to find your perfect and affordable ?Home from Home? 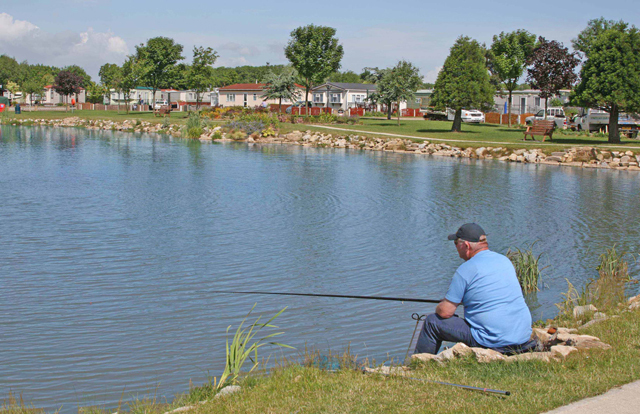 Patrington Haven Leisure Park is the perfect location to explore the award winning beeches, stunning countryside and countless local attraction the East and North Yorkshire has to offer. If you fancy a day trip or two there are a whole host of local attractions nearby like The Deep (one of the most spectacular aquariums in the world), Spurn Point Bird Sanctuary, Fort Paul, The Historic Towns of Beverley & York, over 20 Great Houses, Castles & Gardens, Hornsea Mere (A 350 acre inland lake with water sports for all) along with the seaside towns of Withernsea & Bridlington. Easily reached from all areas via M62 Motorway to Hull. When entering Hull stay on main dual carrigeway and follow signs to North Sea Ferries. Continue on past North Sea Ferries turn off and follow signs to Hedon - A1033. Before reaching Hedon - follow signs to Withernsea. Stay on A1033 towards Withernsea, go throuh several small villages before reaching the village of Patrington. Turn right in village following signs to Patrington Haven Leisure Park.